First up this month is Luke’s choice. 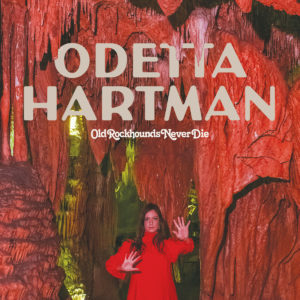 Odetta Hartman is a weird one. Mixing in elements of Bluegrass, Musique Concrète and pop, she is one of the more unique artists around today, and her new record Old Rockhounds Never Die is a damn banger, if not an odd banger. You’ll want to turn your subs up for this record, as I’m sure you’ve never heard the combination of banjos and heavy bass, like on Cowboy Song and Sweet Teeth. This is a sonic experience. Second up is Josh’s choice. 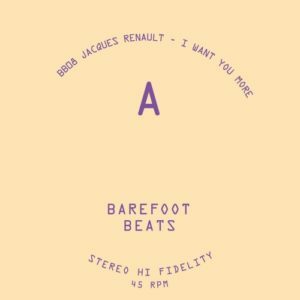 The last horns of summer blare out on Jacques Renault’s I Want You More. Deliciously funky Brazilian boogie drives the A-side. On the flip, the sun sets, with a track by Trepando that sounds like the 80s: more female-vocal-leads, new-wave guitars, and an electro-synth-pop chunky bassline that will keep you going until morning.